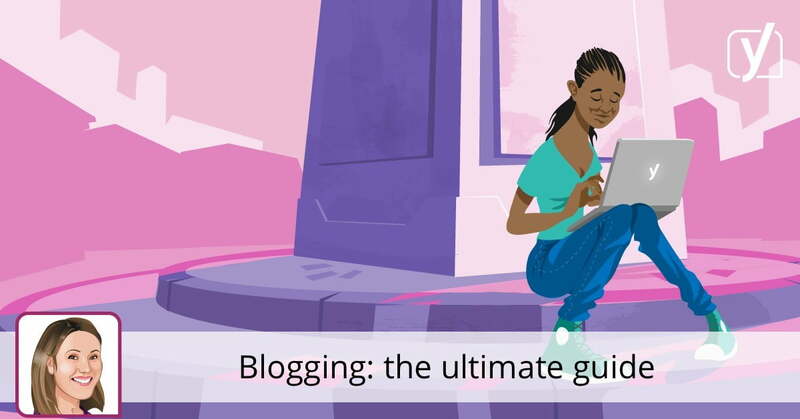 Are you looking to write content for your blog or website, but don’t know how to include SEO? SEO is one of the most important factors when blogging, because it can help generate traffic. Without it many websites would fail, which is why you need to know how to use it. Lucky for you including SEO in your blogs is not difficult to do and once you get the hang of it you will see the traffic swarming in. With that in mind here are 7 need to know SEO writing tips, which will help you generate traffic. Creating content that is sharable is great for off page and on page SEO. That’s because once a post gets shared on social media it generally gets popular quick. Creating high quality content that people want to share will lead to your blog getting more and more popular, thus adding readers to your email list. On the other hand, some bloggers actually pay for their articles to be written, whether it’s because they don’t have the time to do it themselves or they don’t have the knowledge to write. 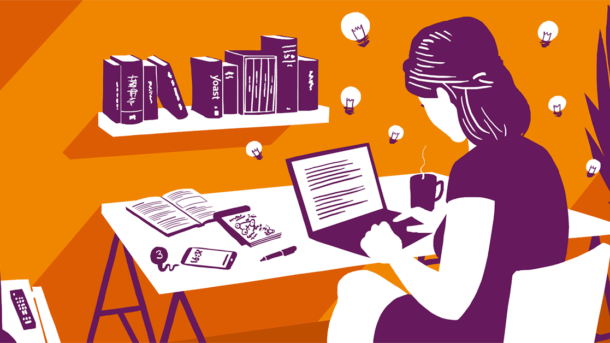 That’s why hiring a writing service Essays Scholaradvisor is a great option, since they can help bloggers when they need high quality SEO articles. Keywords are essential when creating content, since this will help your blog rise in the search engine. Once you have a topic do the research and find out what the best keywords are in that niche. Also, you can make a list of phrases until you find one that meets your standards. When creating your blog include keywords regularly, because this will help readers find your content. Make sure to use them in your header, sub header and paragraphs. Although having content that is quick and to the point is appealing to some readers it doesn’t help in the long run. Search engines love juicy big articles that are 700 words plus, because this makes it easier for their algorithms to identify where the good content is. Also, remember to include keywords throughout the article, otherwise the search engine won’t know what keyword you’re trying to rank for. Using tools can help you succeed as they will provide you with information surrounding SEO. A great tool is Yoast as it can give you real time analysis, which will help improve the content. Also, using tools that show how much traffic you’re getting is a great way to determine what keywords work. Then you can focus your SEO campaign on specific words to try and get the bulk of the traffic that the niche has to offer. Before even writing the first letters think of who will actually be searching for it. Does the topic get a lot of monthly views? If not then consider writing about something else. It doesn’t matter how well your SEO is going to be if the keyword doesn’t get any searches then it’s pointless. Use Google’s keyword tool to see how many searches a keyword or phrase gets. 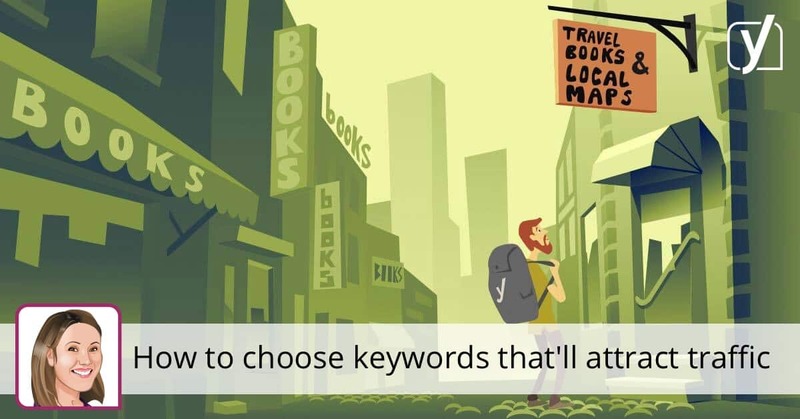 In some cases you may have tried to rank for a keyword that gets little to no searches, which means you need to change the keyword your ranking for. Change all the old keywords you were trying to rank and switch them up for the new ones. As mentioned previously use a traffic tool to see the up to date traffic volumes for each keyword. Although search engines love longer articles it’s important to note that if the content it terrible then the algorithms won’t bump it up in the searches. It’s far better to write a short 300 word article that is high quality, rather than 1000 words writing about a bunch of nonsense. Yes, it’s better to have really long articles, in fact search engines favour 2000+ word articles, but if the content is bad then it’s not worth it. Crafting content with SEO imbedded in them is not so difficult when you have the right information. Use the tips listed above to guide you, thus generating traffic more traffic from SEO will be a straightforward task.